Over 1,300 regional and international technology professionals and leaders are set to gather at the 12th annual DCD>South East Asia on September 11-12 at Marina Bay Sands, Singapore. Discussing key data center impact factors such as AI, Edge, blockchain, IoT and analytics as well as key trends such as the move from in-house to colocation and Cloud, the rise of hyperscale, data center consolidation, energy efficiency and more, delegates will leave better equipped with the best practices necessary to meet the challenges that come with maintaining a competitive edge in a rapidly transforming business landscape. “We look forward to participating again at DCD>South East Asia 2018 this September. Singapore continues to be a strategic hub for the APAC region and is well-regarded for its stable infrastructure, connectivity and reliability. With technology shaping this data driven economy, STT GDC will continue to offer scalable, flexible and cost-efficient solutions and services to support the needs of this market”, said Christopher Street, Group Chief Marketing Officer, STT GDC. In this era of hyperscale, internet and cloud giants, more enterprises enjoy wider options for migrating their IT infrastructure as reflected through the projected increase in colocation footprint by 42% from 2017 to 2021 (DCD Research Report, March 2018). 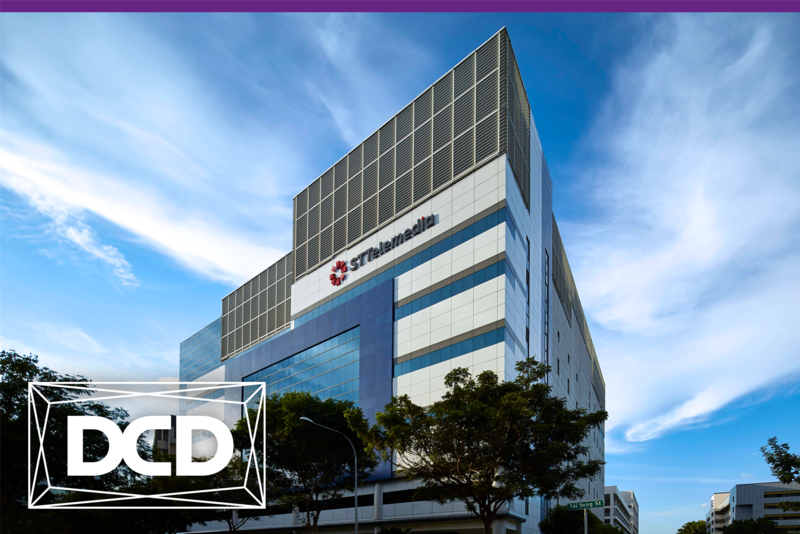 Colocation providers have been responding by scaling up their capacities to meet the needs of the Singapore and wider South East Asia market as well as providing more integrated migration support. According to Structure Research, at the end of 2017, the Singapore colocation market was worth SG$1.3 billion and will reach SG$2 billion by 2021. DCD>South East Asia’s agenda will explore such changes as they relate to the multi-tenant data center market, discussing hybrid IT migration strategies, Cloud costs, best practices to ensure a secure transition from on-prem to colo and more direct from colocation providers such as STT GDC, together with relevant case studies and research trends. STT GDC will be sharing their insights from the perspective of a colocation provider through a thought leadership session as well as offering an exclusive data center tour at facility STT Tai Seng 1 to demonstrate how they upgrade their data centers in the areas of design and operation and enables them to achieve their current internationally recognized standards. DCD>South East Asia Singapore is taking place at Marina Bay Sands, Singapore on September 11-12 2018. Registration is now open and free for qualified end-users. Register here.